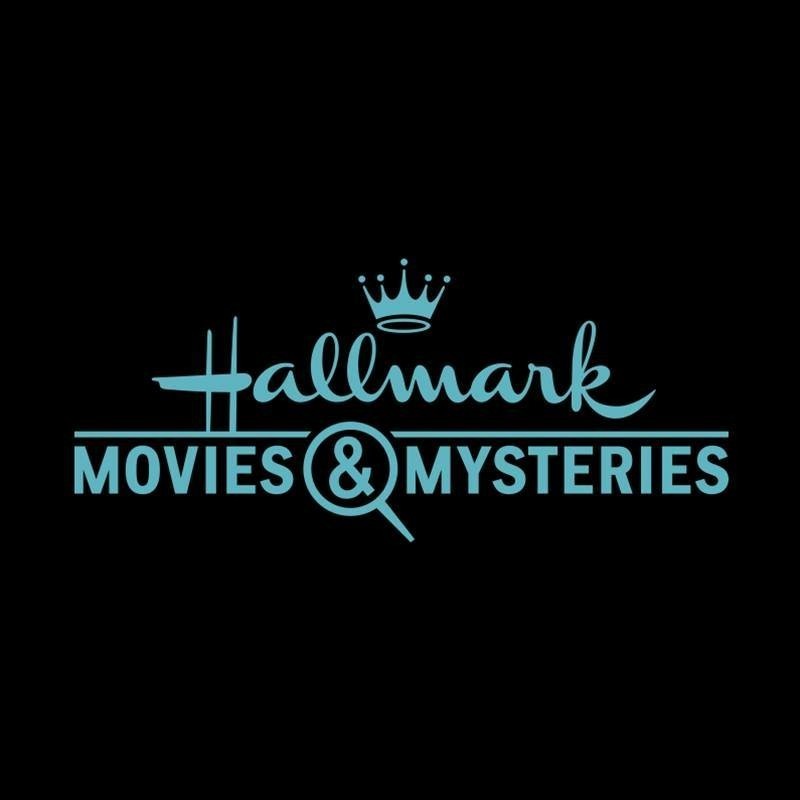 Did any of you have the chance to tune in to Hallmark Movies & Mysteries last Sunday to watch the premiere of Hailey Dean Mysteries: 2+2 = Murder? I did and I absolutely loved it! What a great movie and it was so fun to tweet live while I tuned in. 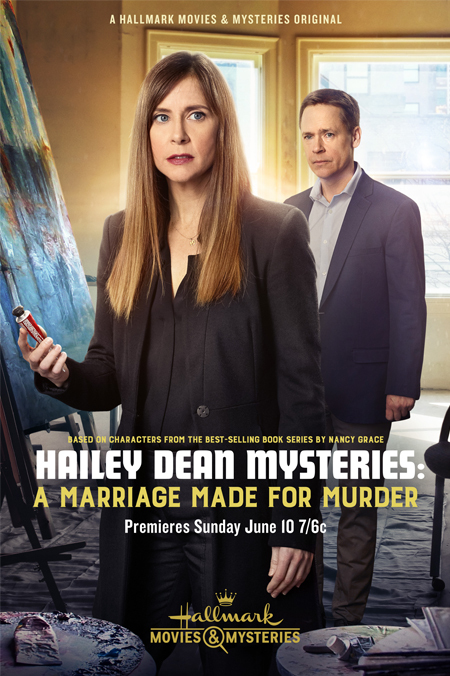 I’m incredibly excited to check out the Hallmark Movies & Mysteries channel THIS Sunday for the premiere of Hailey Dean Mysteries: A Marriage Made for Murder! 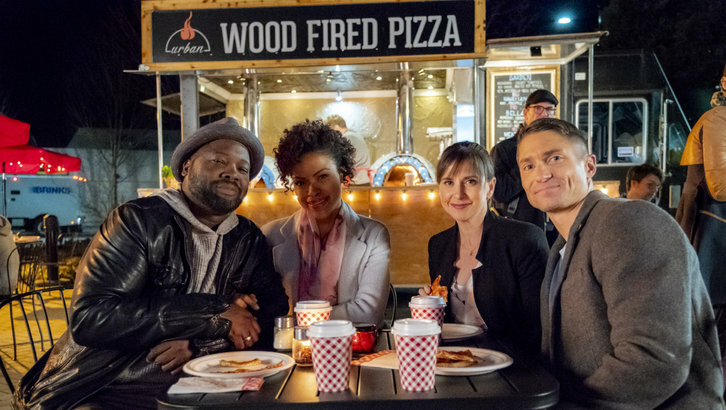 I enjoyed the movie last Sunday so much and I’m already looking forward to visiting with Hailey and the rest of the characters this Sunday, June 10th! In this installment, Hailey is ready to confront her past…and I can’t wait to see how it all plays out! Click here to check out the preview/sneak peek! Unfortunately, I missed part one of this 3 part series. Is there someplace to see it before part 2 airs tonight? I don’t see it on my local Hallmark schedule. But, you would be able to watch tonight’s movie without seeing last week’s movie. I have not seen any of the earlier Hailey Dean movies, and I was able to watch last week with no problems. 🙂 Each movie has the same characters but a unique storyline, allowing you to enjoy one without having to watch the others.